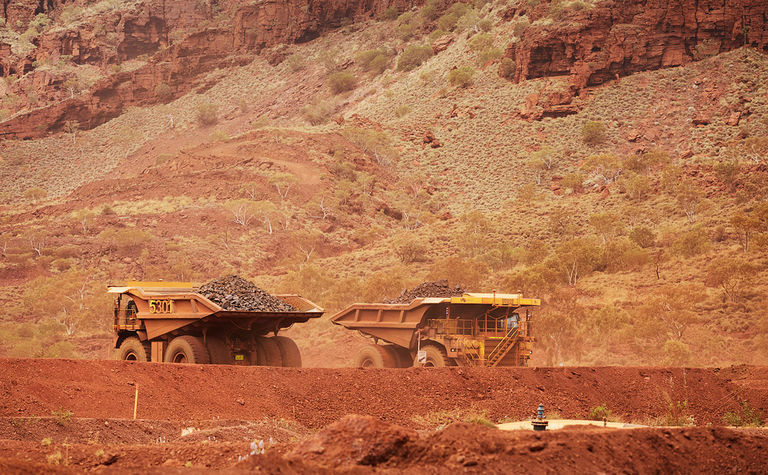 FORTESCUE Metals Group lowered costs in the December quarter as its realised price continued to increase. The iron ore miner posted quarterly shipments of 42.5 million tonnes, up 6% quarter-on-quarter, while C1 costs dropped by 1% to US$13.02 per wet metric tonne. Production and costs were slightly impacted by a bushfire that forced the temporary shutdown of Solomon. The result compared to UBS' forecasts of 42.4Mt shipped at C1 costs of $12.38/t. Importantly for FMG, its average realised price increased by 7% to $48 per dry metric tonne. It represents a price realisation of 67%, in line with the September quarter, but lower than UBS' estimate of 68%. 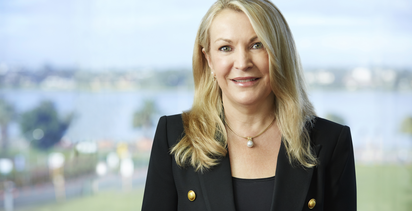 FMG CEO Elizabeth Gaines said the team had delivered a strong quarter to bring half-year shipments to 82.7Mt against full-year guidance of 165-173Mt. She said the lower costs and higher average price generated strong cashflow. The first shipment of 60.1% iron West Pilbara Fines was made last month, which should further increase margins. FMG lifted its full-year guidance for WPF to 8-10Mt from 5-10Mt. 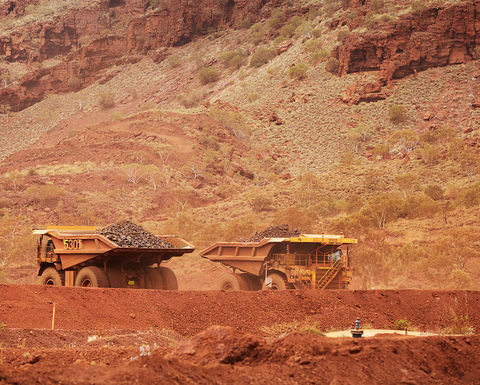 "Initial customer feedback has been excellent and we look forward to supplying 40mpta of West Pilbara Fines from December 2020, once the Eliwana mine and rail development project has commenced operations," Gaines said. FMG's cash on hand dropped by $10 million to $962 million after the payment of $270 million in dividends and the buy-back of $101 million of shares on-market. Gross debt remained at $4 billion. 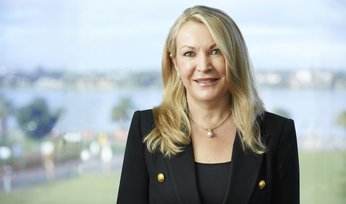 "We are pleased with the execution of Fortescue's share buy-back program after acquiring 34.8 million shares at an average price of A$3.997 per share during the quarter," Gaines said. "Maintaining our disciplined approach to capital management together with maximising shareholder returns remains our key focus." The company revealed its acquired an Argentinean exploration company for US$2 million in November. Argentina Minera holds 48 tenements covering 2930sq.km in San Juan. Copper-gold exploration will begin this month. The company spent $21 million on exploration during the quarter, mainly on iron ore in the Pilbara. FMG shares rose 2.9% to A$5.58, the highest level since September 2017.